To define the winners, there will be a panel of industry experts, as follows: Alessandro Enriquez – Fashion Designer, Influencer; Bernd Conrad – General Manager, Conrad Enterprises; Ivan Colecchia – General Manager Europe Kidz Global; Luca Milano – Executive Director Rai Ragazzi; Paolo Taverna – General Manager, Assogiocattoli. 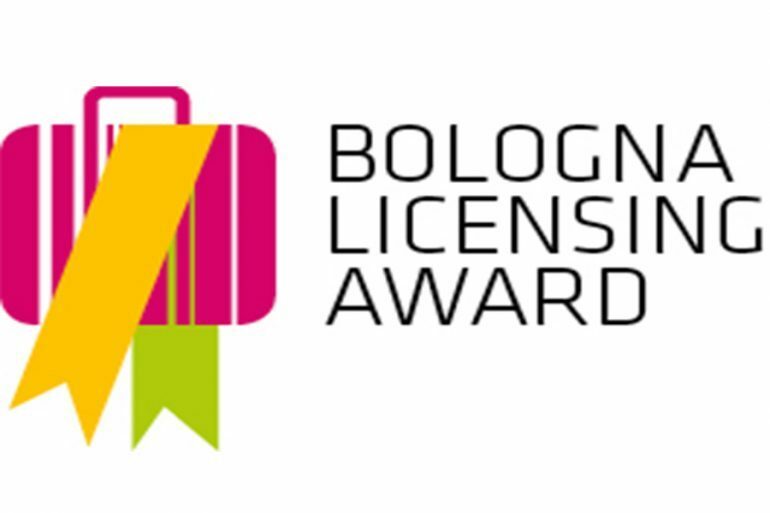 Following the success of last year and in occasion of the 11th edition of the Bologna Licensing Trade Fair, BolognaFiere reconfirms for the second year the Bologna Licensing Award, the only prize in Italy for the licensing industry. This is a recognition aimed at the best licensing project developed during the previous year and covering the PRE-SCHOOL, KIDS, TEEN and ADULT targets, as well as special mentions for Retail, Fashion and Best Property of the Year. 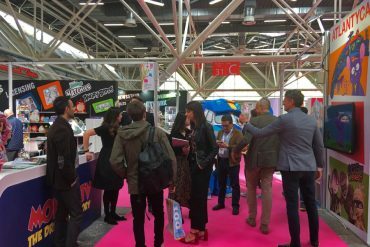 A jury of high level and transversal to the rich licensing industry, ranging from broadcasting to toy, passing through fashion, will decide the prizes of this edition. 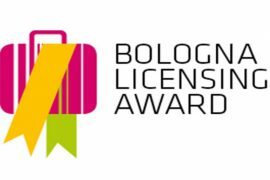 Below are the names and profiles of the five experts who will assign the Bologna Licensing Award 2018 prizes. Alessandro Enriquez, Italian but also a “citizen of the world” completed his studies in Palermo, London and Barcelona, finally arriving in Milan where he still lives and works. His creative career begins with Costume National. The passion for his work, combined with his creativity and incredible ability to communicate, has contributed to the birth of 10×10 ANITALIANTHEORY project, baptized through a book and fashion collections (men, women, children), and a particular collection of bags. Thanks to years of experience in Fashion Industry as a designer and also as an editor, Alessandro has become in recent years a real reference point in the fashion world. Communicating is part of his DNA and is one of the activities to which he is dedicated both online and offline, through the magazines for which he collaborates and thanks to consultancies in the fashion and lifestyle field. Bernd Conrad, well-educated in marketing and advertising, started his Licensing & Merchandising career back in 1998. He held senior L&M positions in renowned companies such as Fox Kids / Jetix, TV-Loonland and m4e. Bernd proved his capability i.e. with the launch of the lifestyle-brand PUCCA. He is considered as one of the architects of the international Licensing success “Mia and me”. 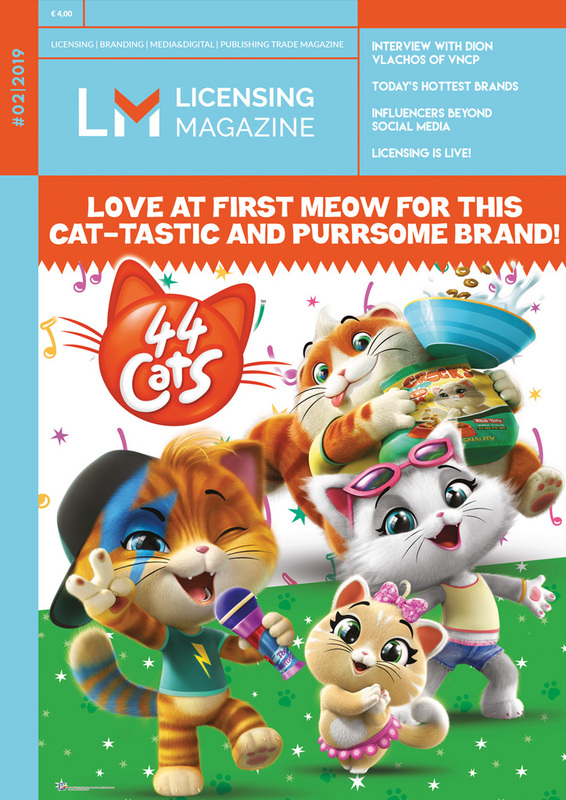 This animated TV-series has been placed at key broadcasters in more than 80 territories around the globe, followed by a successful Licensing & Merchandising programme. He always focussed on fair long-term partnerships with international business partners, building a strong global network. 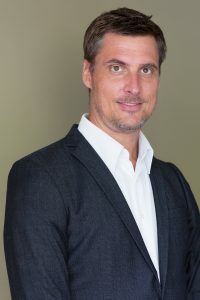 After almost 20 years in the Licensing & Merchandising business, Bernd Conrad decided to offer this expertise in Consumer Products, Home Entertainment and Kids Media to partners within the industry and beyond. CONRAD ENTERPRISES offers consultancy services on brand building, brand strategy and market entry as well as communication services for B2B and B2C PR and marketing. Ivan Colecchia Is General Manager Europe of Kidz Global. A quantitative market research and consulting services specializing in children, teens and families orientated to consumer markets, covering 42 countries in all continents. These researches are applied across an array of industry segments dealing with children orientated consumer products, including but not limited to Licensing, Toys & games, Video-Games, Entertainment and Education. Prior to join Kidz Global in 2011, Ivan has had over 20 years experience in market research, covering many areas from Kids to FMGC, Sports, Beauty, Restaurants. He is an appreciated expert in Licensing and Kids business worldwide, and he is frequently asked to speak at licensing and kids conferences. Luca Milano is the Executive Director of “Rai Ragazzi”, Rai’s department for children and kids, controlling two free-TV Channels (Rai Yoyo, the leading Italian children’s channel, and Rai Gulp), as well as the units for production and co-production of Animation, kids’ drama and live shows. 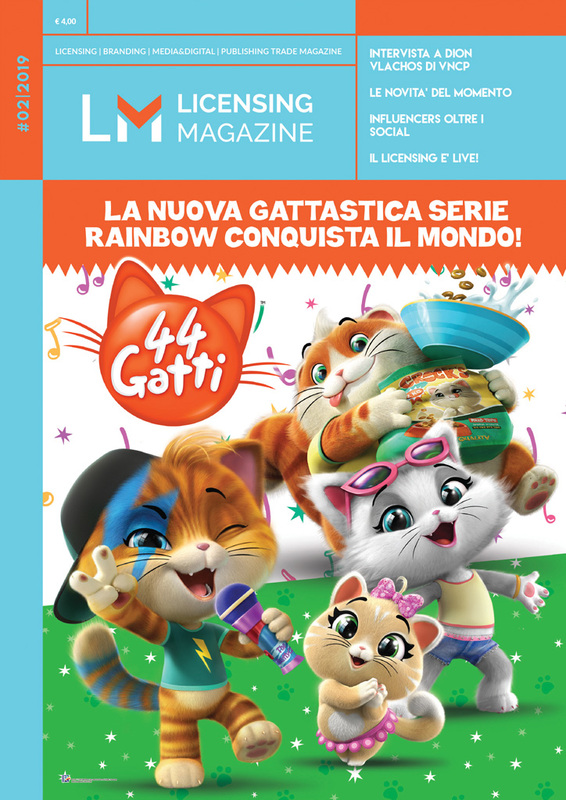 RAI Ragazzi is one of the main European commissioners and investors in kids’ content. Previously, he has been working for years as Deputy Executive Director of Rai Fiction, Rai’s department in charge of prime-time Drama production. International co-productions and the relationship with the independent audiovisual industry have been among his main assignments. 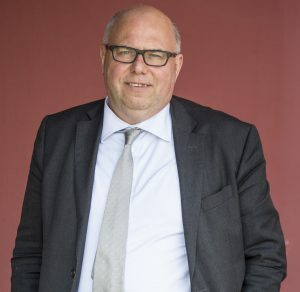 Before joining RAI, he worked as foreign affairs journalist, as United Nations information officer, and as head of international development in an Italian consulting company. He has been Professor at the Universities of Florence, Milan and Rome teaching classes in TV Drama and in Animation production. Paolo Taverna, 56 years old, is based in Milan and he is graduated in Business Economics at Bocconi University, specialized in management and finance. 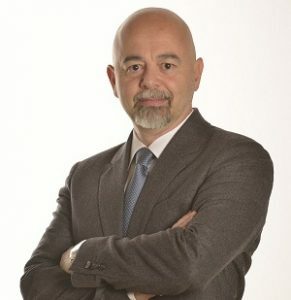 After an experience in management consulting with Touche Ross & Associati, he was Head of Organization in Spi, an Italian advertising agency, gaining significant experience – also in the international field – in the management of projects linked to the development of peripheral offices, implementing new processes related to IT restructuring of the company, among the first in Italy to adopt “distributed IT” systems. He enterted into Fiera Milano Trade Fair in 1996 and he held the position as Central Operating Director and from 2000 as General Manager. In the twelve years of collaboration with Fiera Milano Group, Taverna contributed to the structuring and strengthening of the company and managed all the activities related to the Events organized by FMI (Macef and Expocomfort above all), developing and managing also new exhibition projects. 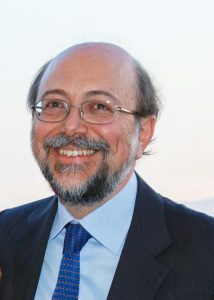 He has started to be in charge of Assogiocattoli since March 2009. 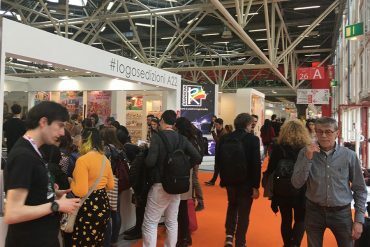 He has developed new services for the associates – training, consulting and communication – and he has worked on consolidating and re-launching Italian toys events, as the b-to-c G! 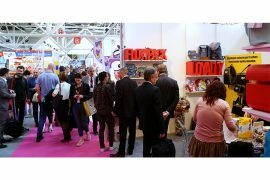 Come Giocare and Festivity and re-defined a brand new B2B event for the Toy Industry, Toys Milano.